An operating system is the set of basic programs and utilities that make your computer run. 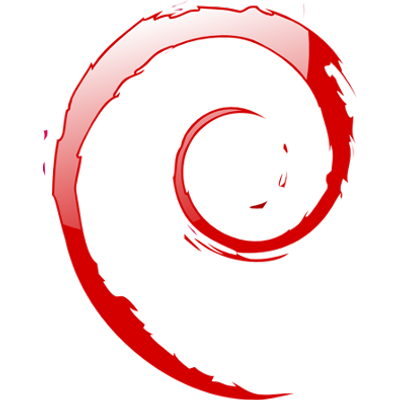 Debian uses the Linux kernel (the core of an operating system), but most of the basic OS tools come from the GNU project; hence the name GNU/Linux. If you are interested in giving Debian a try on your current computer without running any risk, please check out our Guide: Running Linux From a USB Drive As a Virtual Machine or Bootable Disk. Debian systems currently use the Linux kernel. Linux is a piece of software started by Linus Torvalds and supported by thousands of programmers worldwide. A large part of the basic tools that fill out the operating system come from the GNU project; hence the names: GNU/Linux and GNU/Hurd. These tools are also free. Of course, the thing that people want is application software: programs to help them get what they want to do done, from editing documents to running a business to playing games to writing more software. Debian comes with over 29000 packages (precompiled software that is bundled up in a nice format for easy installation on your machine) — all of it free. The Debian project is pleased to announce the sixth update of its stable distribution Debian 6.0 (codename squeeze). This update mainly adds corrections for security problems to the stable release, along with a few adjustments for serious problems. Security advisories were already published separately and are referenced where available.